Nancy is a writer and magazine editor, a graduate of the University of Michigan who worked as an editor at "Rolling Stone," "InStyle" and "Good Housekeeping." She wrote a trilogy of award-winning Tudor mysteries, published in 9 countries: "The Crown," "The Chalice," and "The Tapestry." 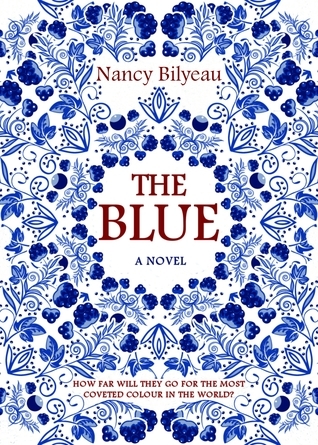 Her new book is "The Blue," a novel of suspense set in the rivalrous art and porcelain worlds of 18th century Europe featuring a young female artist turned spy. Visit Nancy's website at www.nancybilyeau.com, and follow her on Twitter @tudorscribe.